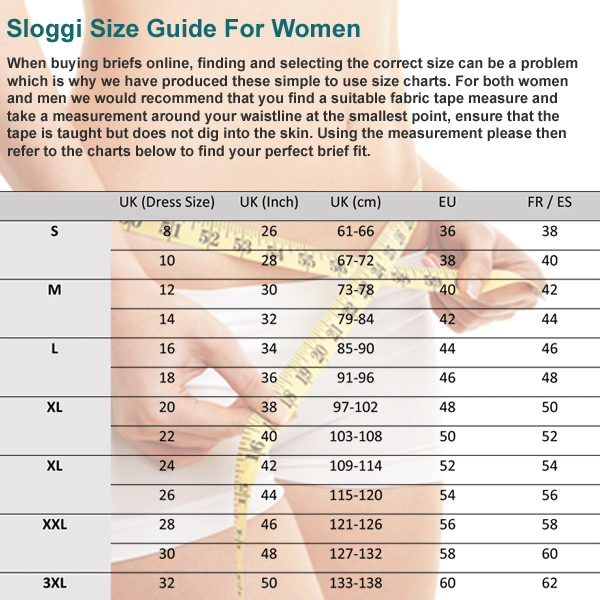 The Sloggi Serenity S Push Up Bra features two unique Sloggi technologies, ComfiCups and FlexiMesh bust support which when combined provide a fantastic level of comfort. A deep plunge neckline, soft padded cups and comfortable side boning give the bust a little extra 'push up' when it matters. The nickel free rear fastener allows for 3 different adjustments so that you can be sure of a perfect, comfort fit. A must have everyday underwear essential, this premium push-up bra is available in Angora White and a Grey / Black combination with sizes UK cup sizes A to C.